The latest in the Microgaming 243 Ways to Win and Untamed series is live at Jackpot City. Untamed Wolf Pack is the latest in the Untamed video slot series, and it has just been released at Jackpot City. Like the other Untamed slots, Wolf Pack has gorgeous graphics and transports players to the Canadian wilderness. The wolf and other animal symbols live here. 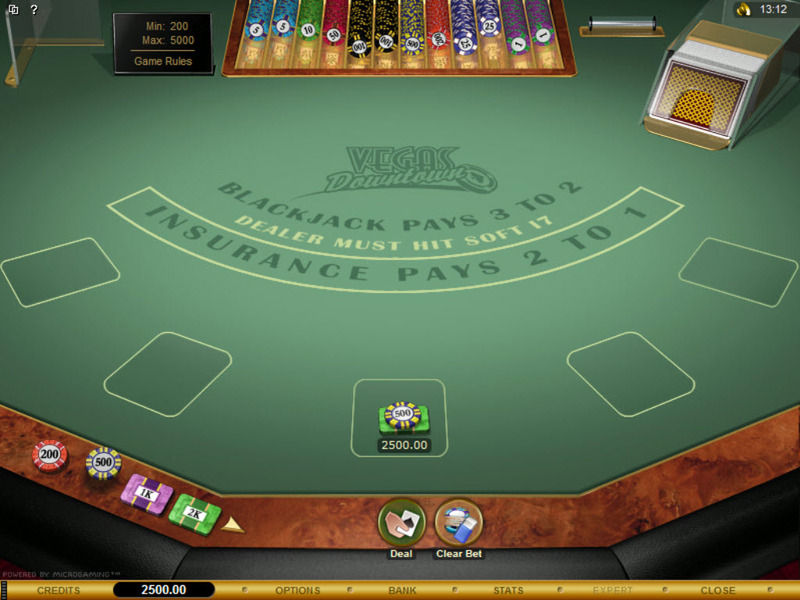 Wolf Pack boasts many brand new features, such as Lucky Nudge, Your Gamble, Collect-A-Wild and Running Wilds. In the Running Wilds feature, wilds increase during every spin the Free Spins round, which leads to more winning combinations. The Free Spins round is triggered by three scatters. The lucky nudge feature pushes the third scatter from above or below the reels if two are already on the reels, helping players trigger the bonus rounds. Microgaming’s 243 Ways to Win format allows players to bet on 3, 9, 27, 81 or 243 lines, without placing a wager on each line. This format boosts the possibility of big cash prizes.